So, that’s Christmas over and done with for another year. Months of planning, shopping, wrapping and cooking, over in the blink of an eye. If like me you’re feeling a little sad, the return of Dragons’ Den should come as a nice surprise. Like the gift that was so well hidden, your mum didn’t find it until the following day - it’s sure to put a smile back on your face. Or so I thought. Half way into the programme and not one of the entrepreneurs had been successful in getting an investment - so much for the season of goodwill! 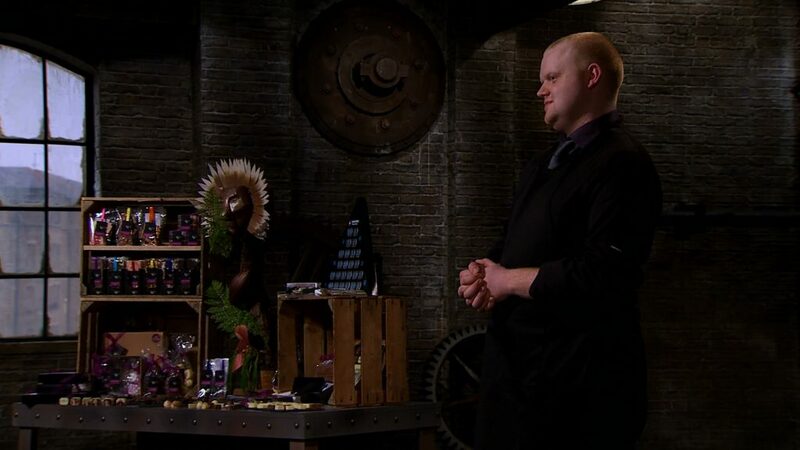 So, when smiley chocolatier Jamie Hutcheon entered the den, I was really willing him to do well. 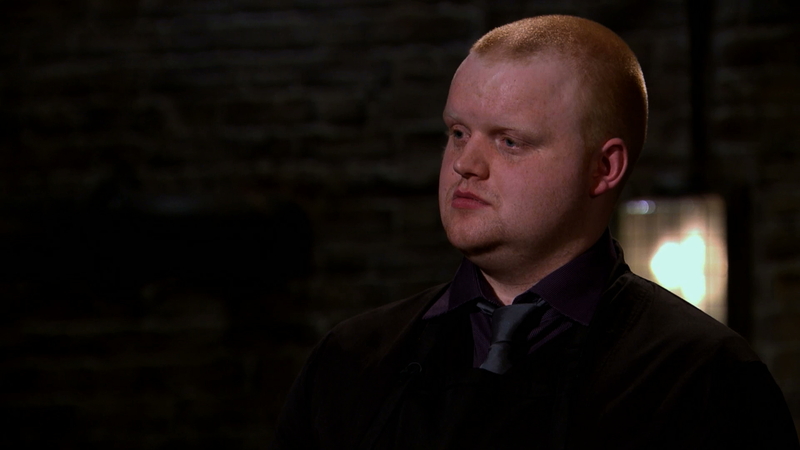 Jamie was pitching for £70k in return for 10% of his business Cocoa Ooze, which includes his Aberdeen bistro and an online store. With offerings such as chocolate afternoon teas, chocolate making workshops and bespoke gifts, Cocoa Ooze is a chocolate lovers dream. What else have you got up your sleeve in terms of innovation? I have to admit, innovation is the last thing on my mind when I’m tucking into the Christmas chocolates. However, there is a Bounty of IP up for grabs when it comes to our favourite sweet treats. Take Aero for example. The method for putting the bubbles into the chocolate has left rival companies with their Snickers in a twist for decades! The coveted process is thought to relate to a patent filed in 1935 by John William Todd, a Rowntree’s employee. John’s patent was for ‘an improved process for manufacturing articles of food or confectionary’. Although patents expire after 20 years, a patent attorney can help draft your application to give your invention the best protection possible and stop competitors finding a way around it. An alternative to a patent is a trade secret. Trade secrets are automatic and can last forever – providing you don’t breathe a Wispa. If you have to disclose information, make sure you get a non-disclosure agreement signed first. Legend has it, Michele Ferrero creator of Ferrero Rocher, Kinder and Nutella, wrote his most famous recipes in Arabic and hid them in a vault in Cairo! I can’t say I blame him, I hate sharing my chocolates too! One chocolate in particular has a Double Decker of IP. Toblerone is a registered trade mark but did you know, the shape of the chocolate is also protected by a trade mark. Trade marks cover not only brand names and logos, you can also register slogans, shapes and even sounds! Anyway, back to the Topic in hand. Just when it seemed Jamie’s chocolate coated dreams were melting away before his eyes, Touker swept in and made him a bitter sweet offer. As slick as the Milk Tray man, Touker offered Jamie all of the money but for 35% of the business. After a little Time Out, Touker agreed to lower his share to 20% (once his investment was repaid) and the two shook hands. With a Boost of Christmas spirit, the Dragons also invested in the last entrepreneur and the programme ended on a high. Here at the IPO, we like to give back to our customers all year round, not just for Christmas. Our IP for Business pages are packed with free tools, guidance and more to help you make the most of your IP.